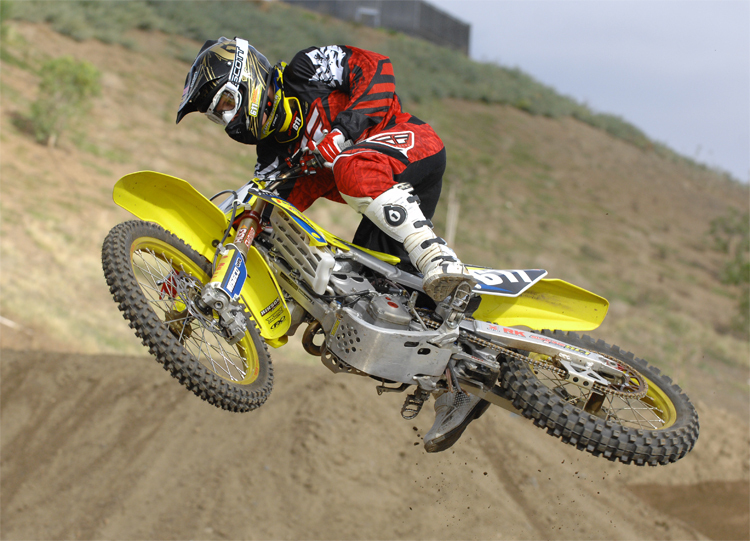 The AMA Supercross West Coast Lites Series will host round three in Anaheim, California where Fun Center Suzuki is looking for a top ten finish. Fun Center Suzuki’s Michael Lapaglia, Cole Seely and Brady Sheren had a rough start during round one of the series in front of more than 45,000 fans in Phoenix, Arizona. In the first practice session Lapaglia was hurt. Another rider smashed into him and sent them both to the ground. 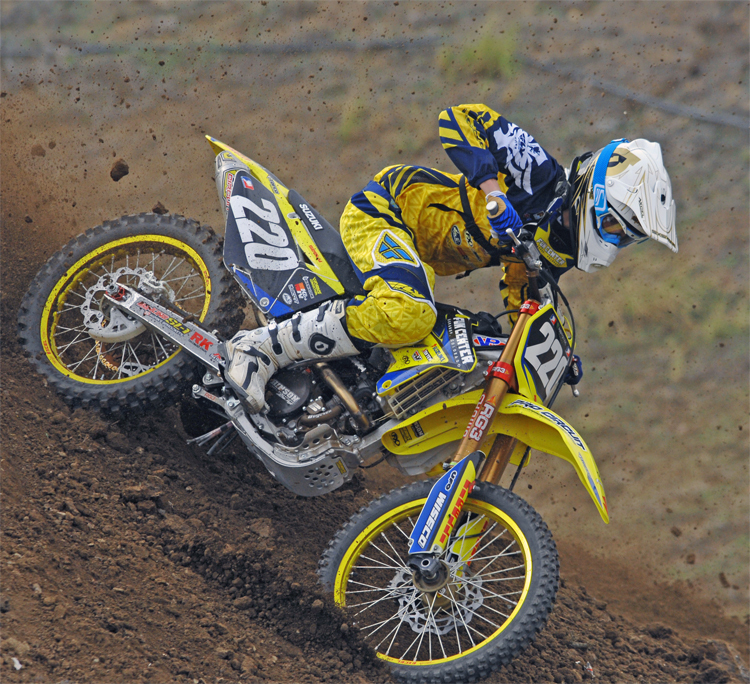 “Michael went to the mobile medical unit on site and was diagnosed with a stage two concussion,” said Gregg Lynk, Fun Center Suzuki’s Owner and Team Manager. 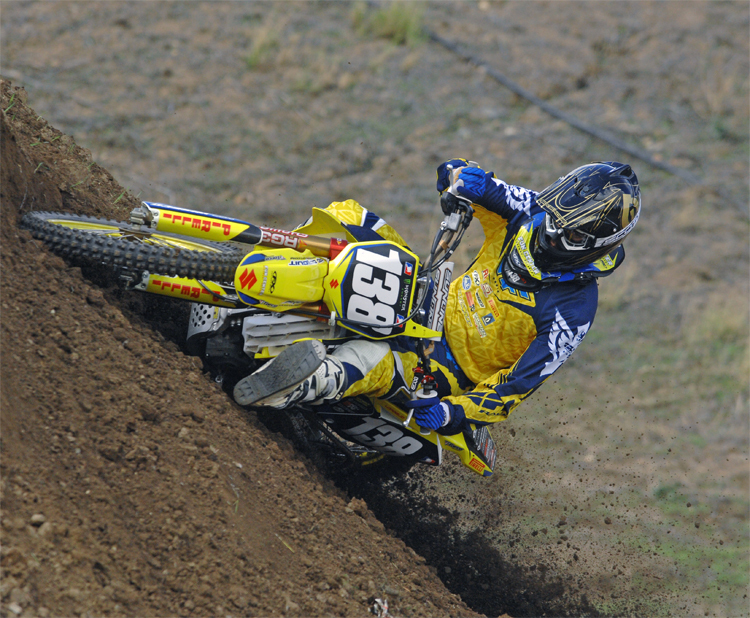 “He ended up taking a few days off and will be ready for Anaheim.” Lapaglia finished the 2008 West Lites Series with two top ten finishes. During heat one Sheren took a late jump off the gate and rode to 15th for a trip to the LCQ or last chance qualifiers. Sheren struggled with timing at the gate in the LCQ and finished 16th. “I know what I need to do to put my Fun Center Suzuki in the Main next time,” he said. Fun Center Suzuki uses K&N air (YA-2506XD) and oil filters (KN-207). “We did a lot of product testing and K&N has the best performance products,” said Lynk. “K&N works better than anything we’ve ever used.